M-F 8:00 a.m. 8:00 p.m. Sat 8:00 a.m. 6:00 p.m.
Sun 10:00 a.m. 5:00 p.m. Engineered for those who move loads of snow from several sites in a given workday. 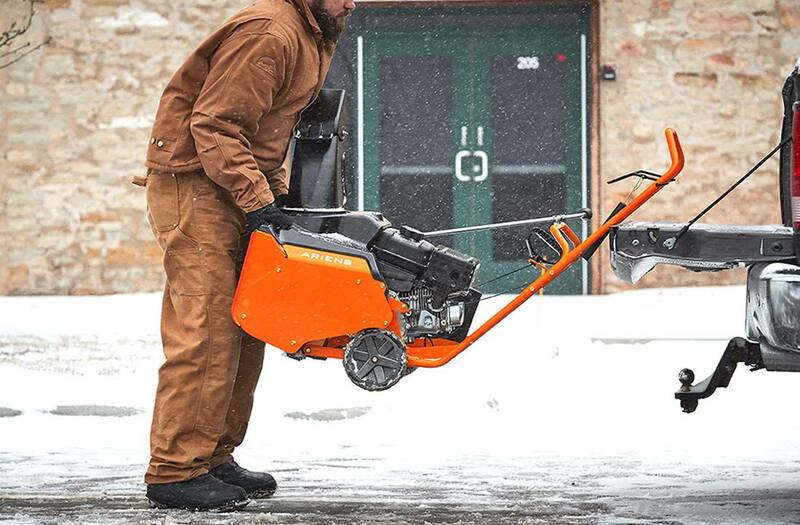 Compact, functional design allows commercial users to clear snow and transport easily. Built tough for commercial durability. Remote chute rotation available. Featuring a large 21" clearing width with remote chute control. 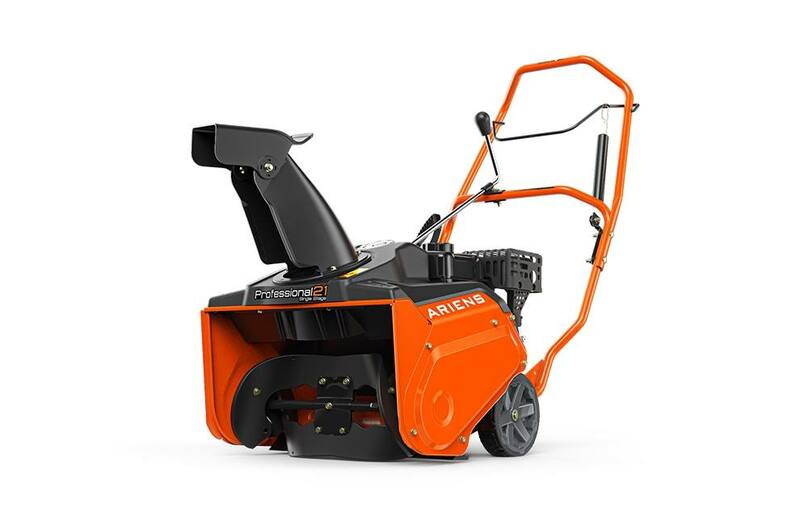 Ariens AX 208cc engine opens easily for maintenance to the spark plug, recoil, and carburetor. Engineered for those who move loads of snow from several sites in a given workday. Snow-Jet Non-Stick Polymer Coating - 11 oz. : Snow-Jet Non-Stick Polymer Coating is specially formulated to stop snow from sticking to snow blowers, shovels, plows and other snow equipment. 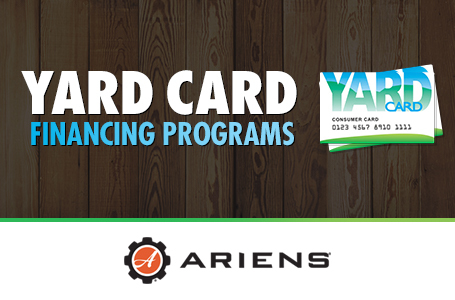 Path-Pro and Professional 21 Maintenance Kit: Keep your Ariens powering through winter with rountine maintenance. Includes 1-16 oz. oil, 1 Ultra-Fresh Fuel Stabilizer, 1 Spark Plug, and 1 Snow-Jet 4.25 oz. Single Stage Sno-Thro Cover: Keep your snow blower safe from UV damage, rain, dirt, birds, tree sap and more. Constructed with durable 300 denier polyester with urethane backing and reinforced panels. M-F: 8:00 a.m. - 8:00 p.m. Sat: 8:00 a.m. - 6:00 p.m.
Sun: 10:00 a.m. - 5:00 p.m.